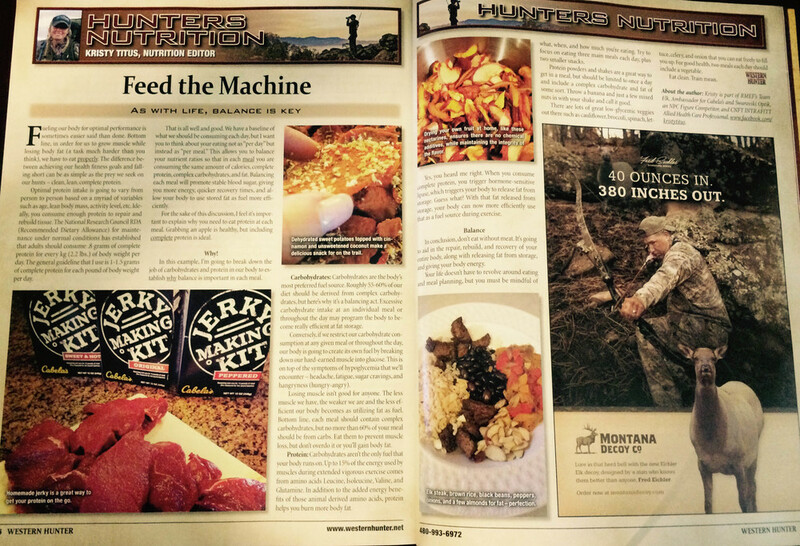 In the Summer 2015 Issue of Western Hunter Magazine, I write about finding balance to fuel your body for optimal performance. Below is a pre-view of her article, but also found below is a pre-view of an article authored by a good friend of mine, Rick Carone of Sheep Shape TV. 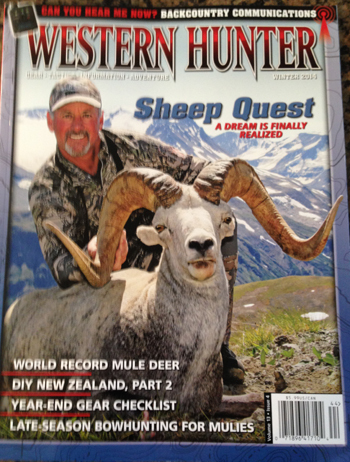 I hope that after reading these pre-views, that you will subscribe to Western Hunter Magazine if you are not already a subscriber. CLICK HERE TO SUBSCRIBE NOW. Fueling our body for optimal performance is sometimes easier said than done. Bottom line, in order for us to grow muscle while losing body fat, we have to eat properly. The difference between achieving our health fitness goals and falling short can be as simple as the prey we seek on our hunts; clean, lean, complete protein. Optimal protein intake is going to vary from person to person based on a myriad of variables such as age, lean body mass, activity level, etc. Ideally, you consume enough protein to repair and rebuild tissue. The National Research Council RDA (Recommended Dietary Allowance) for maintenance under normal conditions has been established that adults should consume .8 grams of complete protein for every kg. of body weight per day. The general guideline that I use is 1 - 1.5 grams of complete protein for each pound of body weight per day. Life has ups and downs; the trick is to seize the moment. We sometimes take for granted the beauty of a sunrise; the echo of Canada geese; or the crunching leaves from a whitetail buck on the frost-lined forest floor. Sometimes we do this because we're in a rush to get to work, attend and event, or even to catch up on our favorite TV show. Sadly, more often than not, it takes a life-changing event to truly open our eyes, ears, heart and soul to what truly matters. "Upon waking up, I knew something was wrong...My family was crying and I received the news no one want to hear..."
There is no finish line, healthy eating is a lifestyle. The foods that you choose to fuel your body can make or break your next dream hunt; begin making the choices today that will take you to the top. 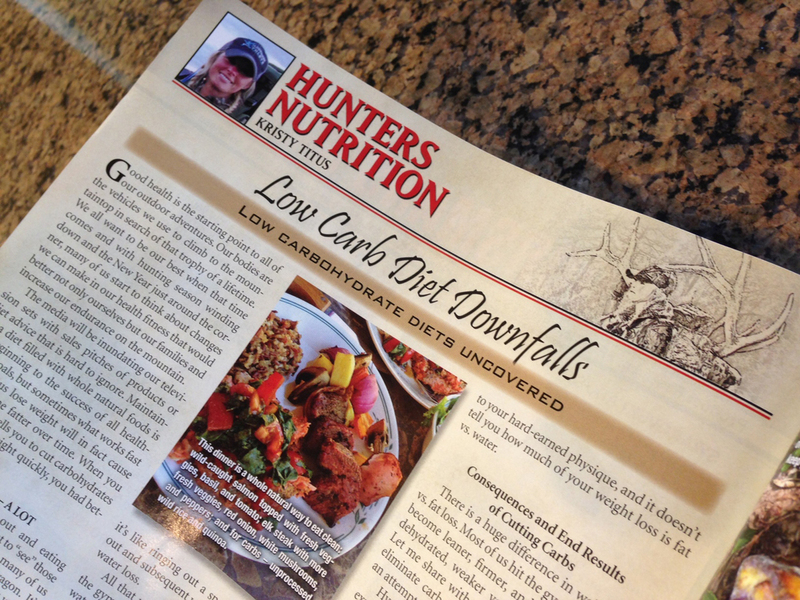 In the fall issue of Western Hunter Magazine, Kristy talks about how to be mindful of your food choices, your meal frequency, calories consumed within each meal and nutrient ratios per meal should be part of your daily routine. 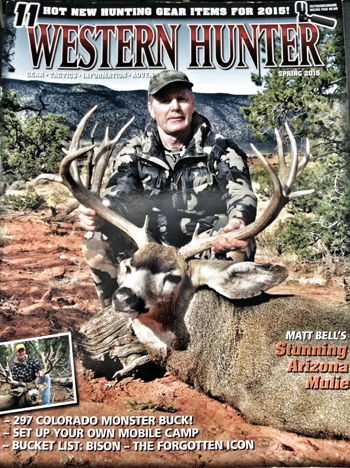 Within every issue you will find helpful gear reviews, tactics, information and more from our experienced team of editors including: Ryan Hatfield, Nate Simmons, Mike Duplan, Roy Grace, Bryan Martin, Chris Denham, Kristy Titus, Tony Bynum, Andrew Chamberlain and Remi Warren. 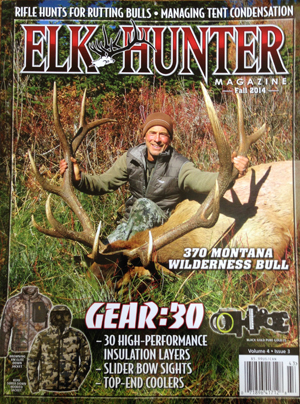 Elk Hunter Magazine is THE magazine for the hunter passionate about elk hunting. In the Spring 2013 issue my article is titled Winning the Fight Against Fatigue and how lean meat is the building block of energy and recovery.